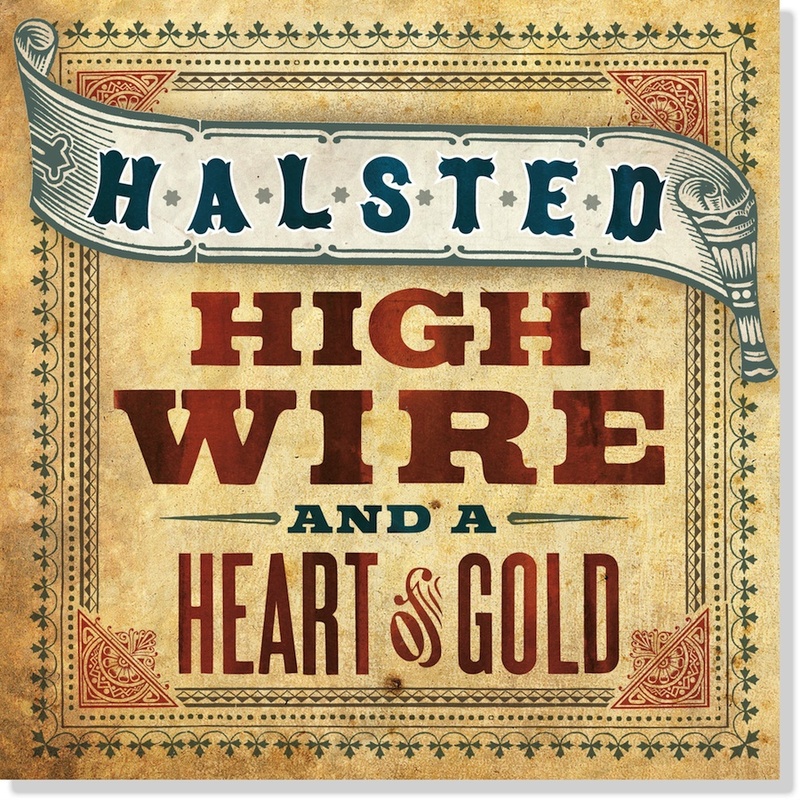 Halsted "High Wire & A Heart of Gold"
Ryan Auffenberg "Golden Gate Park"
Ashbury Records is an independent record label based out of San Francisco, CA. We are distributed world-wide through the Orchard and can also be found online via CDBaby, Spotify, iTunes and many other fine online retailers. 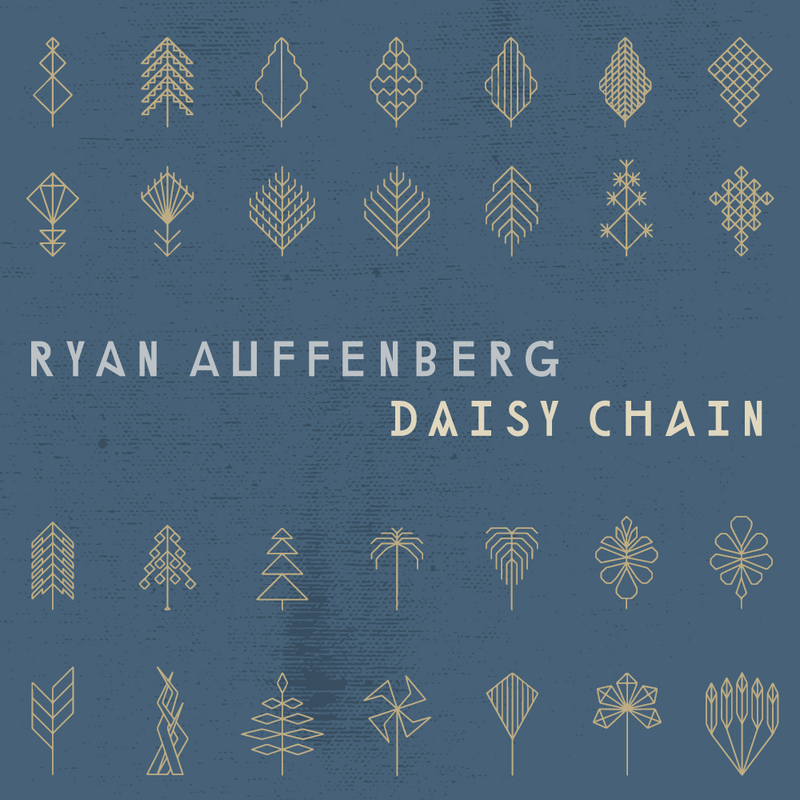 Ashbury Records to release Ryan Auffenberg's "Daisy Chain"
On October 19th, 2018, Ashbury Records will release "Daisy Chain," Ryan Auffenberg's first solo album since 2008's "Marigolds". "Daisy Chain" was recorded over three years in Auffenberg's home studio and features him playing nearly all the instruments on the album as well as taking on recording and production duties. The album marks a return to Auffenberg's signature sound of contemplative, insightful Americana built on a foundation of impeccably crafted songs. "Daisy Chain" will be distributed via the Orchard and available on all digital platforms worldwide. Ashbury Records to release Halsted's "High Wire & A Heart of Gold"
On April 8th 2014, Ashbury Records will release Halsted's second album, "High Wire & A Heart of Gold." Following their 2010 debut "Life Underwater," which received accolades from the likes of the BBC and Nylon Magazine and saw them opening up for bands such as Dawes and the Lumineers, the band's second effort is a gorgeous collection of songs that retains their signature pop elements infused with a folk backbone that harkens back to lead singer Ryan Auffenberg's acclaimed earlier solo albums. 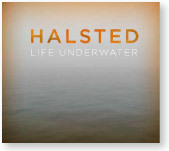 In the four years between the release of Halsted's first and second albums, Auffenberg became both a husband and father and this new collection of songs explores many of the complex and intriguing issues that accompany such major life transitions. "High Wire & A Heart of Gold" will be available for sale on vinyl and via all digital retailers worldwide. On October 15th 2013, Ashbury Records will release Halsted's single "Independence Day," off of their upcoming album, "High Wire & A Heart of Gold." The single will be available digitally worldwide and the band will be headlining a show at the Brick and Mortar Music Hall in San Francisco on release day to support it. Details on the full album release coming very soon. 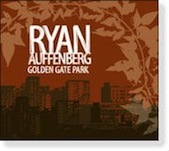 Ashbury Records to release Ryan Auffenberg's "Golden Gate Park"
On March 22nd 2011, Ashbury Records will release Ryan Auffenberg's album, Golden Gate Park. Recorded in the Spring of 2005, Golden Gate Park is the LP from which all four songs on his acclaimed "Bright Lights EP" were to come the following year. The album was engineered and produced by Dylan Magierek (Mark Kozelek, Erland Oye of Kings of Convenience) and represents an important formative milestone in the career of a musician who was just beginning to find his artistic voice. Available for the first time in its entirety since its recording nearly six years ago, Golden Gate Park will be available via the iTunes music store and all other digital music outlets.